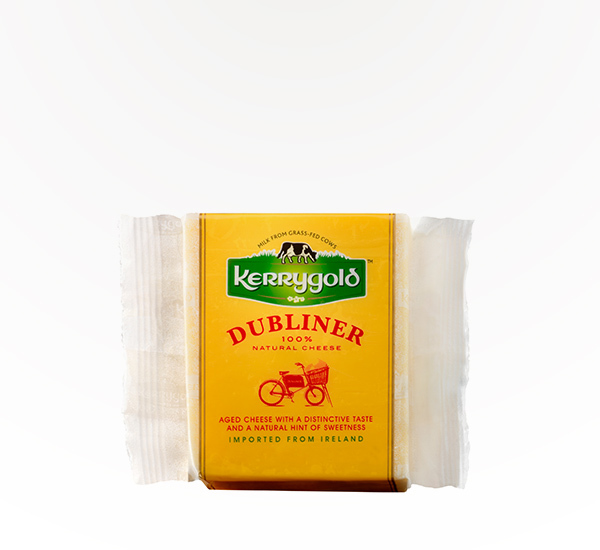 Dubliner is a specialty cheese with a distinctive mature rounded flavor and a natural hint of sweetness. Looking for a creative twist to your favorite entrees? 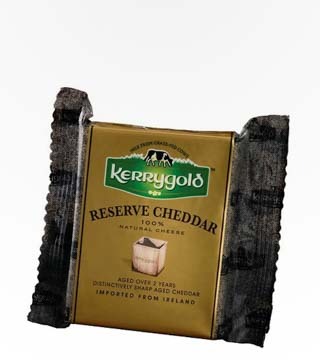 Dubliner is your cheese!